If you have read this blog for any length of time you probably know that I LOVE books. This year, I’d like to recommend some of my favorites every month. I will share books related to expat life or books on living with simplicity, beauty and joy. On occasion I may throw in a fun read or something we’ve enjoyed as a family. Since I’m organizing for our next move, (and in keeping with having more white space) I want to share some finds with you. 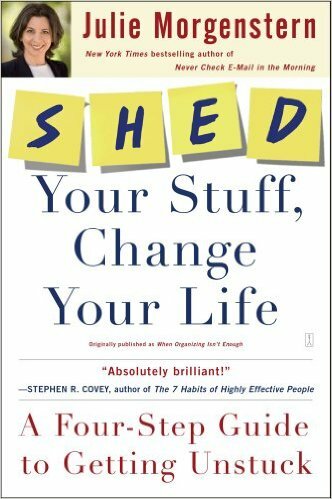 SHED Your Stuff, Change Your Life: A Four-Step Guide to Getting Unstuck by Julie Morgenstern. This book is great when you feel stuck. Many things that may have served you well in a previous phase of your life, no longer work. (I’m looking at you Finance books on the bottom shelve!) Even if these things were once valuable, they are no longer relevant or useful. By opening up space and time, you free yourself to become unstuck. The concepts apply to your physical environment, time and habits. I found the section on cutting down your calendar and to-do lists to be particularly challenging and also insightful. She shares some really graceful ways to escape commitments that no longer work and to say no to filling up your calendar with activities that don’t fit you life. 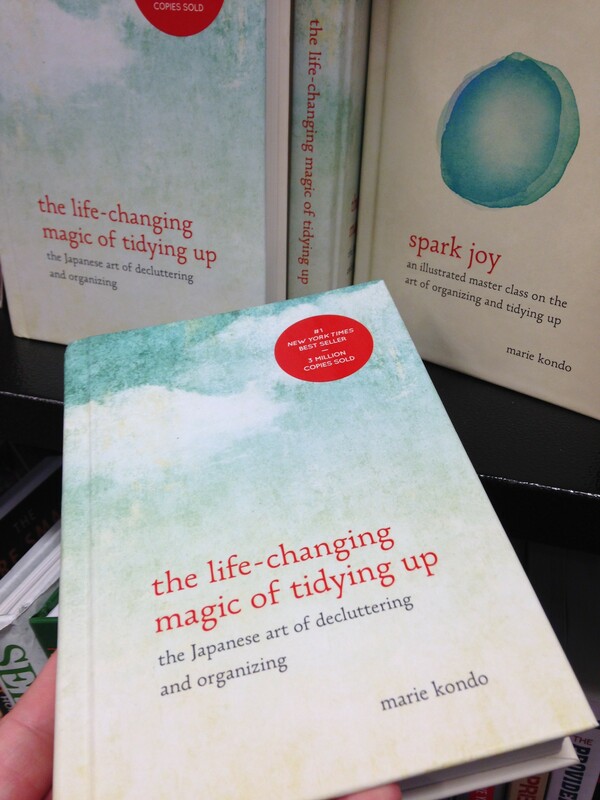 I’m sure you’ve heard about the phenomenon that is Marie Kondo and “The Life Changing Magic of Tidying Up.” My initial take on this book was laugher, laughter and more laughter. It was quite clear that Ms. Kondo did not have children or live with a husband who has collections of fraternity t-shirts, pens, books, favorite rocks… Not that we have any of that. Ahem. If you read the book on the premise that you can only control yourself and your own stuff, it is an inspirational read. Her advice to tidy by category instead of location is inspired. For example, I keep some pens, markers, office and art supplies in my bedside table for journaling, in the backpack I take with me when I go to work elsewhere, in the dining room where I have my “office” and in the kitchen where I have our household files. I can’t really admit to the number of scissors I owned. I’m trying to stick with a portable version now and just take it from room to room. In her follow-up book she addresses the problem by discussing a screw driver: it may not spark joy, but it does a job well. (Of course, she continues to thank the screwdriver and praise it for a job well done. Okay.) Spark Joy contains some great illustration of her folding methods (a little vague to follow in the first book.) I would say get this one from the library. January is such a great time to dream big dreams about the life we want in the coming year. Did you write all those birthdays on your new calendar? Set those resolutions? Dream big dreams? Here at Vitalmommy headquarters, it’s a big year. 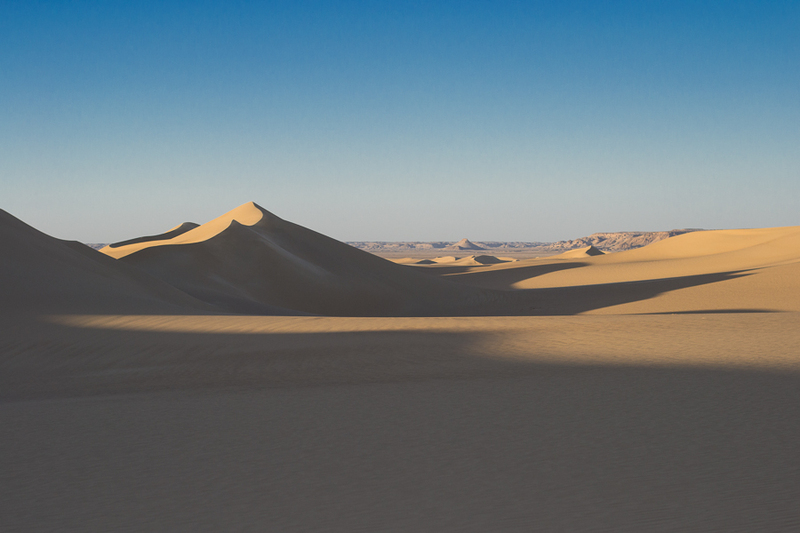 We will leave Peru for Washington DC and a year of preparation before returning to Cairo! We are excited – both about a year home, and about our next adventure. Instead of a long list of resolutions, I made just three goals this year: one for me, one for my family, and goal for my business. Of course, many things have to happen to achieve any one goal, but I think having these three goals memorized and ready will act as a great filter when making decisions on how to spend my time, energy, and resources. Another great filter is to choose a word for your year. This year, mine is “margin.” I want to have more white space on my to-do list, more margin in our home life and finances, and more margin to do what is truly important to me in business. Oh, and of course I’d love a little margin when it comes to packing time and our ever-looming weight restrictions! For many years I set my goals based on a few questions, one of which was “what made me crazy last year?” In previous years it has been everything from not knowing what’s for dinner, to my chaotic closet, to lego everywhere, to the paper the mailbox seems to discharge all over my house daily. Since I’m sure you struggle with some of the same things, I thought it would be fun to take you on my journey for the next few months as I simplify and get organized for our upcoming move. I’ll share resources, how I have conquered (or am conquering) this obstacle, and maybe even a few checklists or worksheets you may find handy. I hope it will help you in your journey as well! Now I have a question for you! What is it that made you crazy last year? Is it moving year in your expat life? Tell me about it; I’d love to know how I can help you out! Send me an email here, and I promise I’ll respond to each one! Here’s wishing you lots of white space to have beauty and joy in your life this year.